Aside from the main tournament, there are other public events, such as the Asia Premier, and chances to win limited edition accessories. 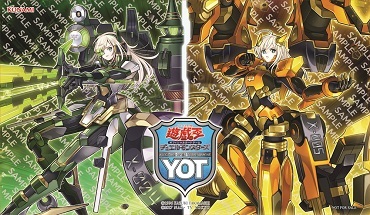 It is a weekend not to be missed by all Yu-Gi-Oh! Fans! 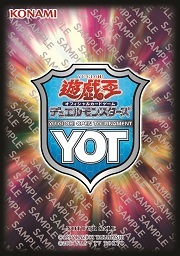 All YOT – Hong Kong 2018 (YOTHK 2018) tournaments will be Advanced Constructed format events, using the latest Forbidden & Limited Cards List, where only OCG Japanese, Asia-English or Traditional-Chinese cards can be used in the tournament. ** This prize only grants participation rights to the Asia Championship 2018 main event. The winner will have to make his/her own flight and accommodation arrangements. If rejected, the prize will be passed on, limited to the top 8 in the standings. *Asia Premier Pre-Registration will be held at the event site on 8th Dec. Please look out for announcements by the event staff. Pre-registrants will be able to enter at a discounted registration fee of $250 HKD for the YOTHK 2018 Main Event. Once you are registered, you are officially entered into the tournament and will not need to register again on Saturday, saving you time from queuing up and keeping you fresh for the tournament. Local Hong Kong players may enquire with the following local official stores regarding pre-registration. All other players may pre-register at the Last Chance Regionals venue on 7th Dec (Friday) from 1 p.m. to 7 p.m. with documents proving your identity to pre-register. Pre-registrants will be able to enter at a discounted registration fee of $150 HKD for the YOTHK 2018 Asia Premier. 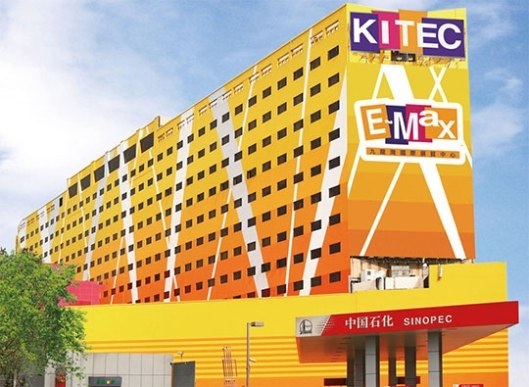 Pre-Registration will be held at the event venue on 8th Dec, please look out for announcements. *Byes cannot be accumulated. E.g. If you win champion / 2nd place at 2 different Regionals, you are only allowed to get a 2 round bye during the YOTHK main event. Also, players who won the free entry or byes are still required to register for the main event. 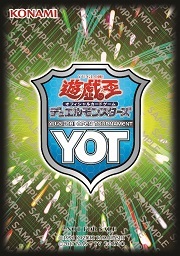 1,Duelists can obtain Byes for the YOTHK 2018 Main Event through Regionals. 3,If you have have received Byes and have already pre-registered, you may choose to report to the YOTHK 2018 Main Event day (8th DEC) by 12 noon to the main event judge counter together with your decklist. . Participants who report late will receive 1 match lost as penalty. 4,If did not pre-register, you are required to register at registration counter on the event day itself (8th DEC) before 9am.